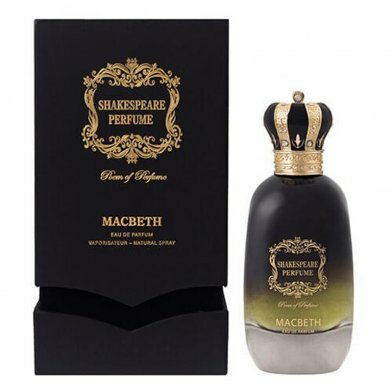 Categories: Exclusive, Shakespeare Perfume, BOUTIQUE, FOR HIM, PERFUMES. MACBETH: Oriental fragrance for men. 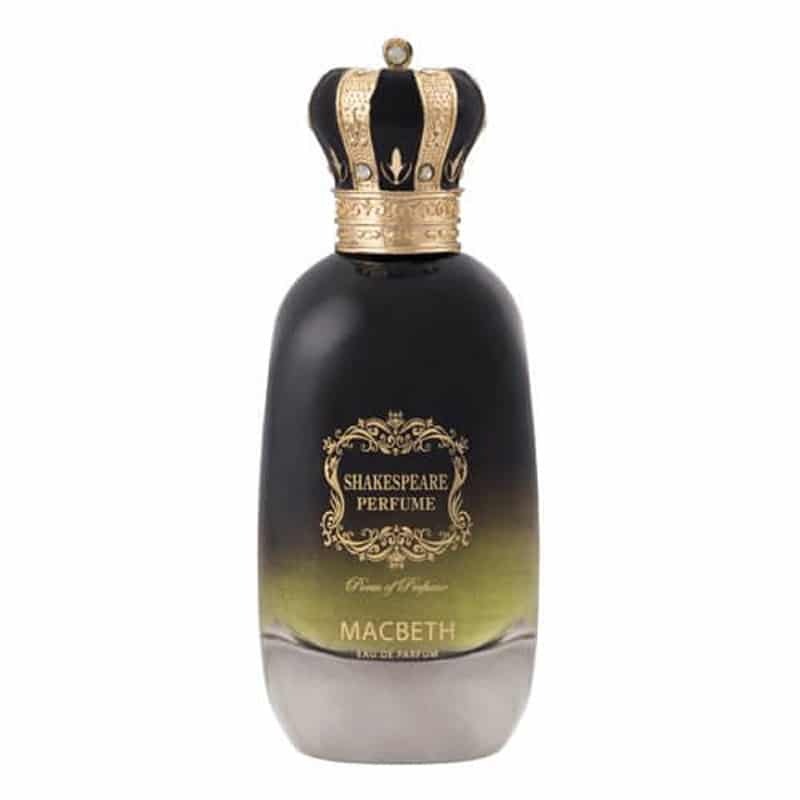 Top notes are bergamot, lemon, cumin, tarragon and lavender; middle notes are jasmine, lily-of-thevalley and violet; base notes are cedar, cloves, galbanum, oak moss, patchouli, rhubarb, vetiver, woody notes, ambergris, Castoreum, leather, musk, Tonka bean and vanilla. 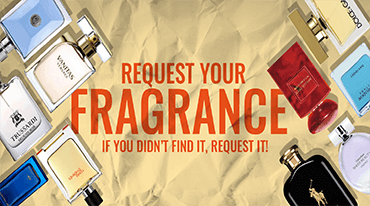 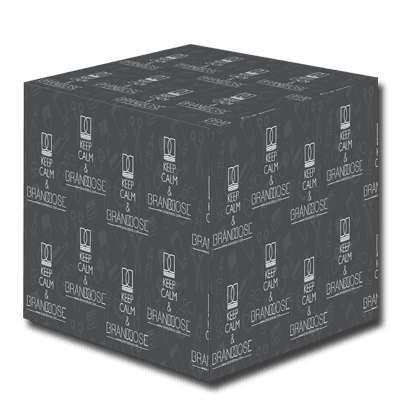 Available as 100 ml.